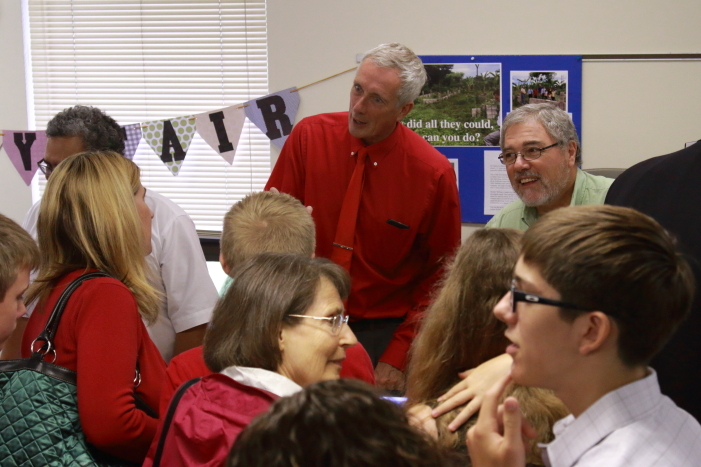 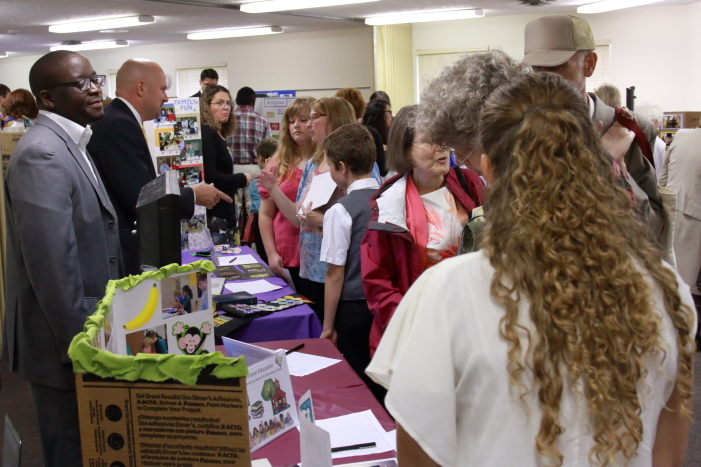 Revelation Seminar held at the Hamilton County 4H Fairgrounds. 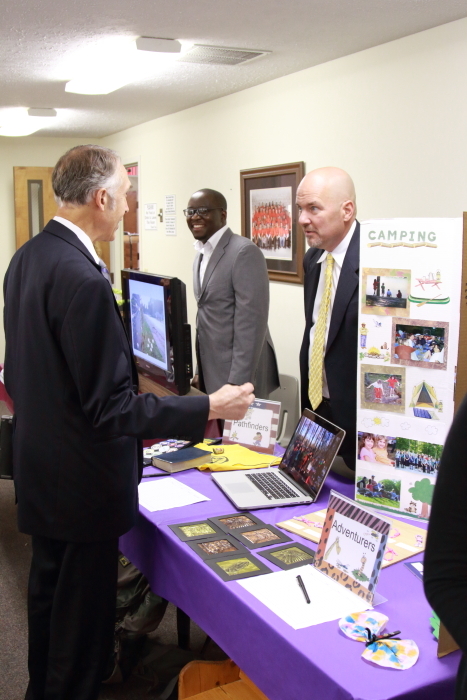 Helping our neighbors when they are struggling, when they want to start living healthier, and when they want to know Jesus is a vital part of the Cicero Seventh-day Adventist Church. 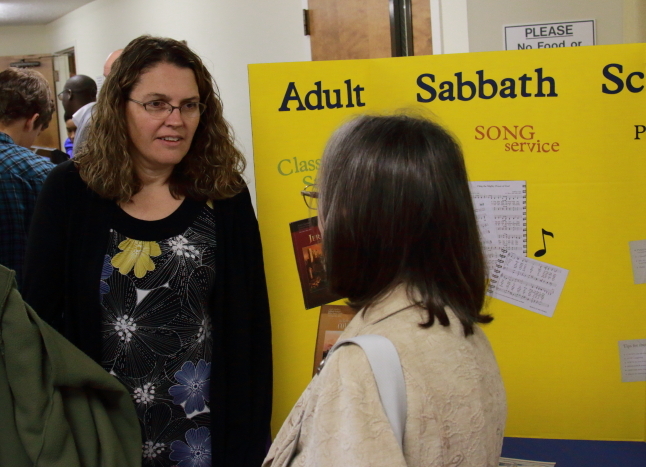 We are involved in a variety of ministries within our community and in mission in other countries. 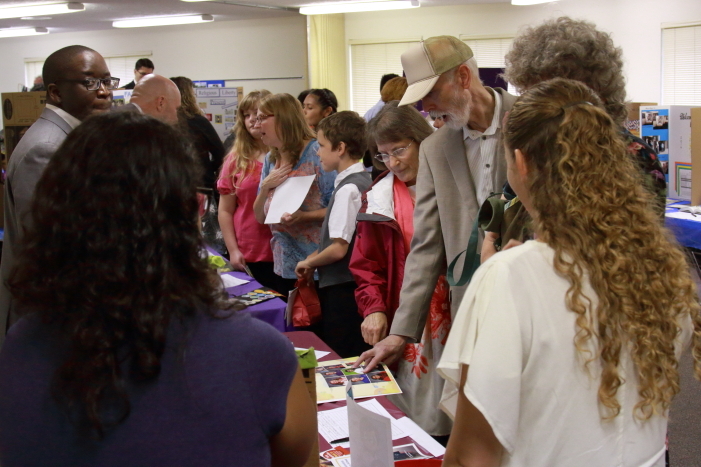 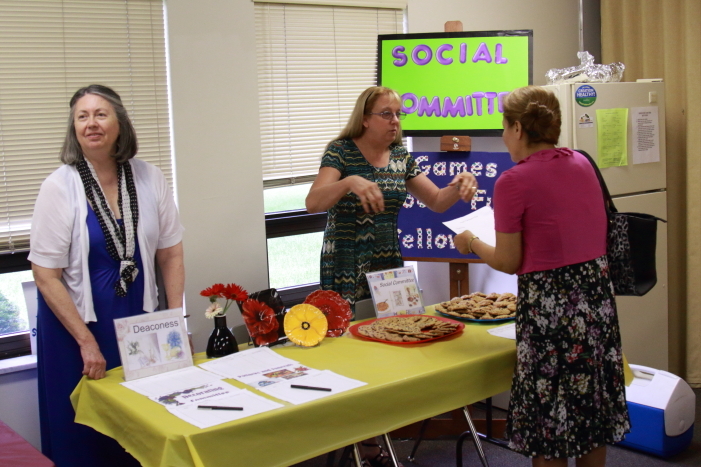 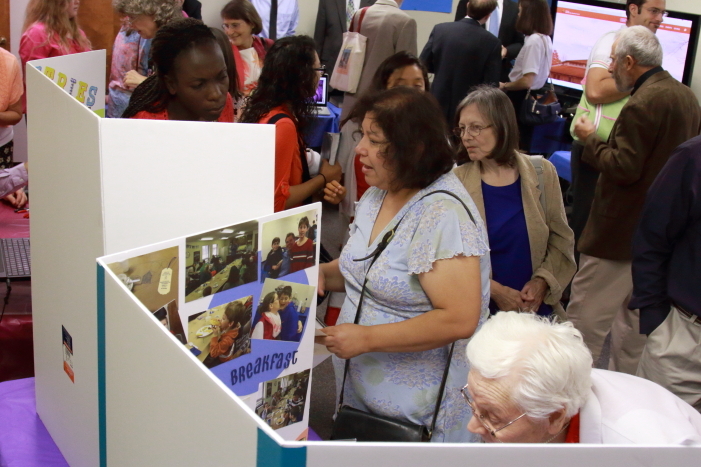 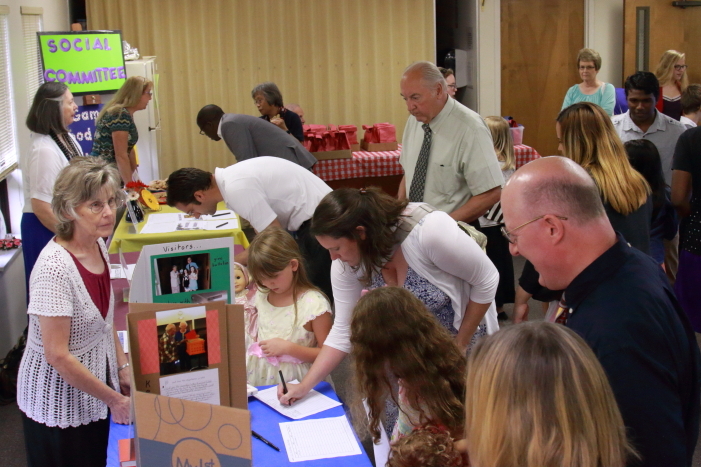 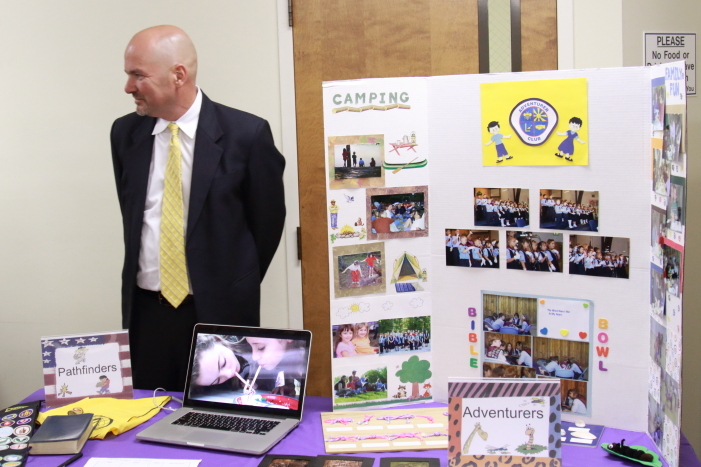 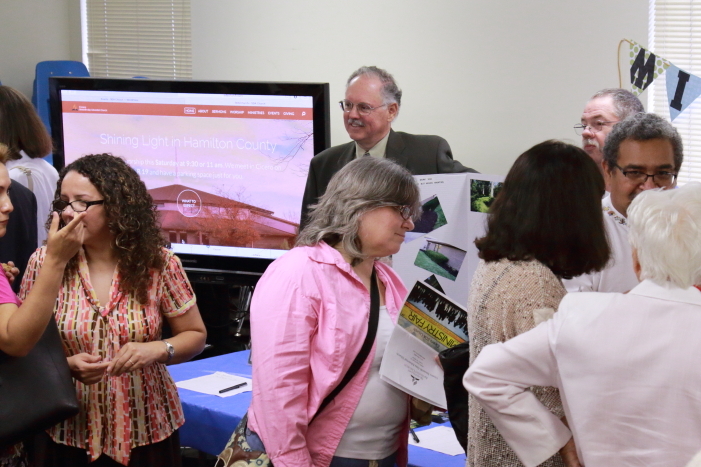 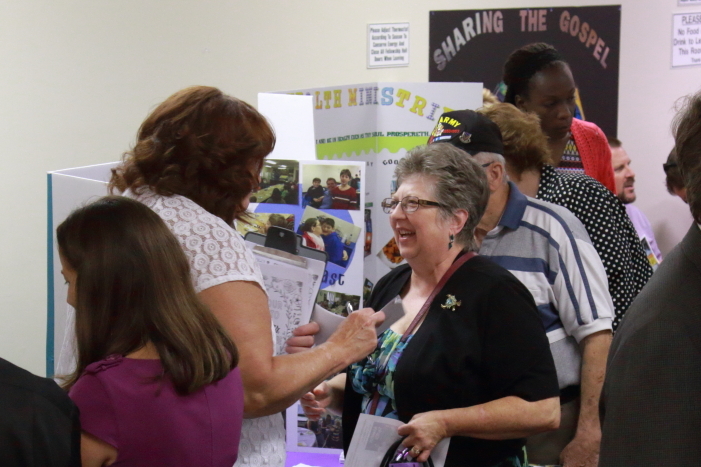 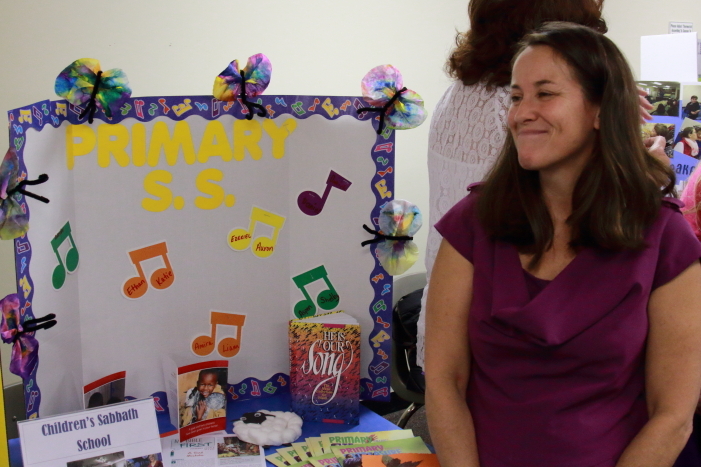 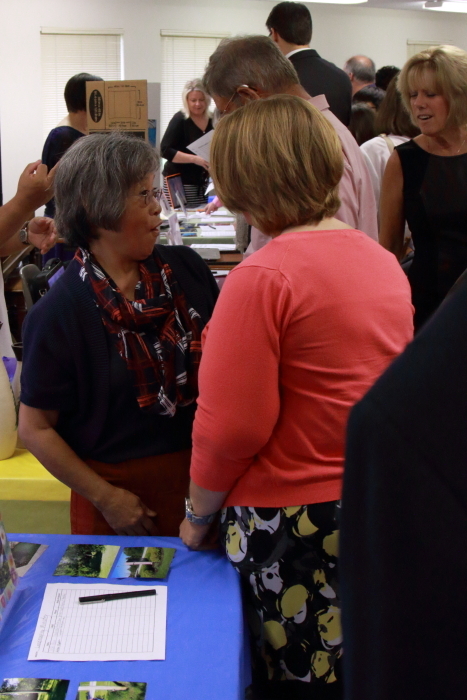 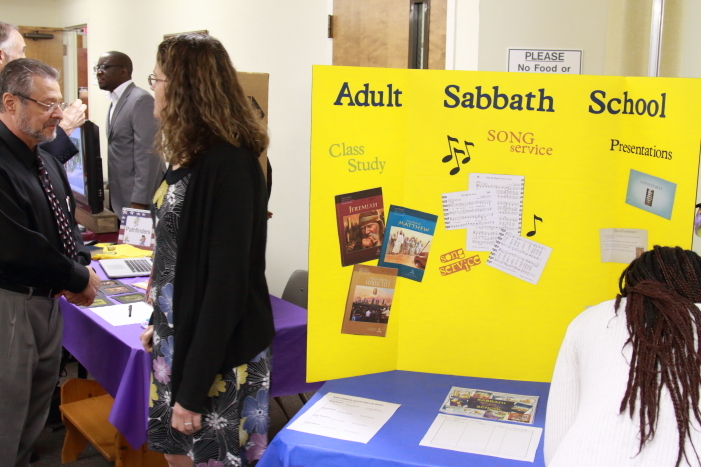 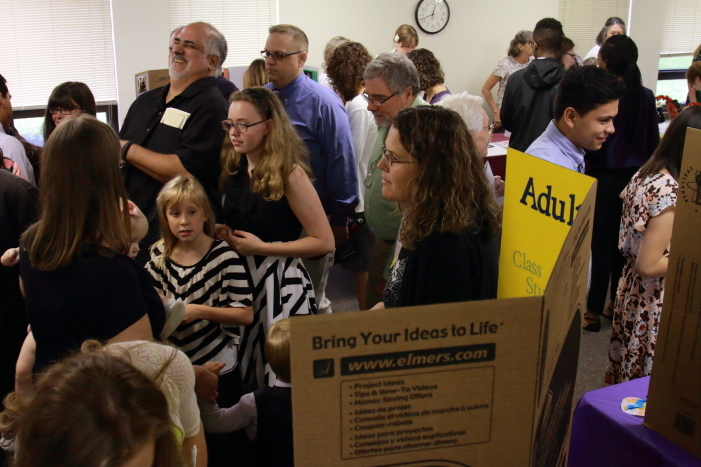 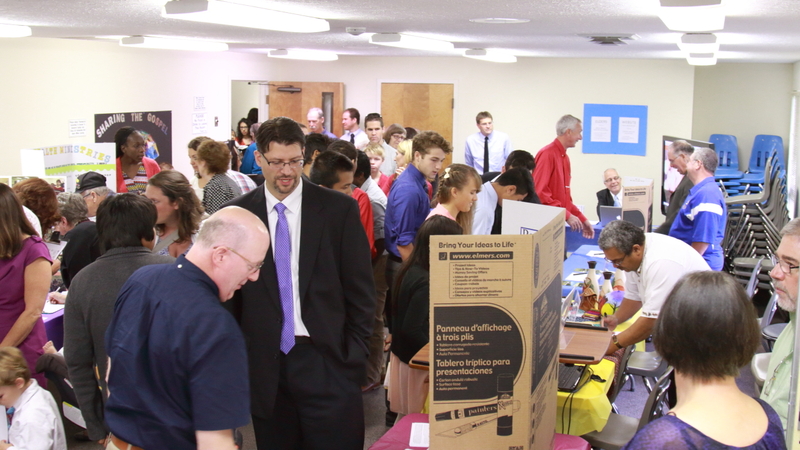 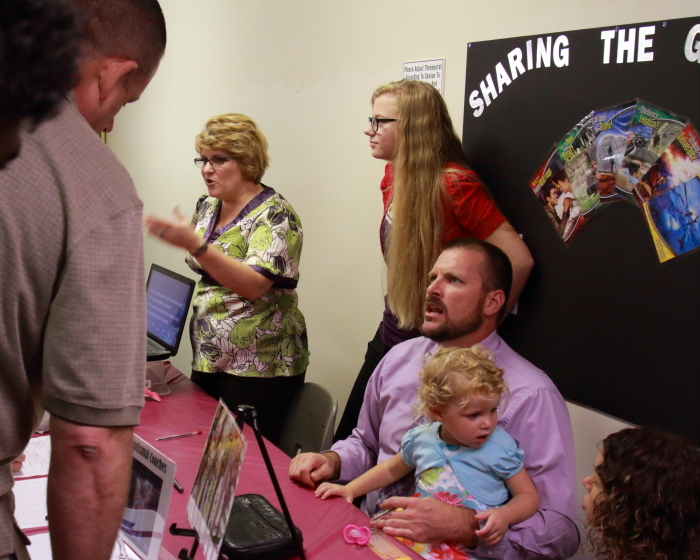 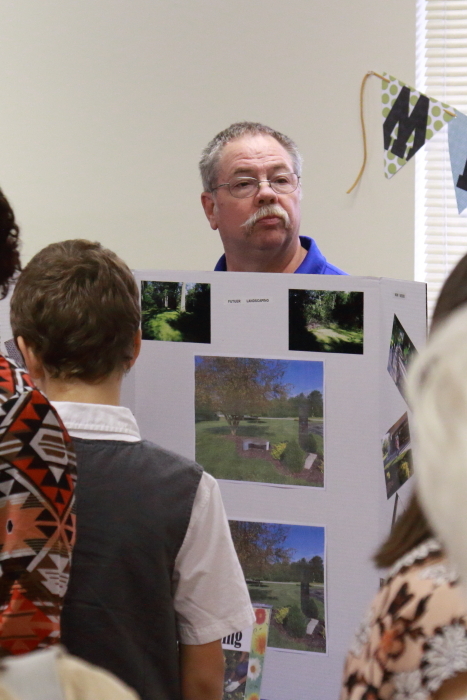 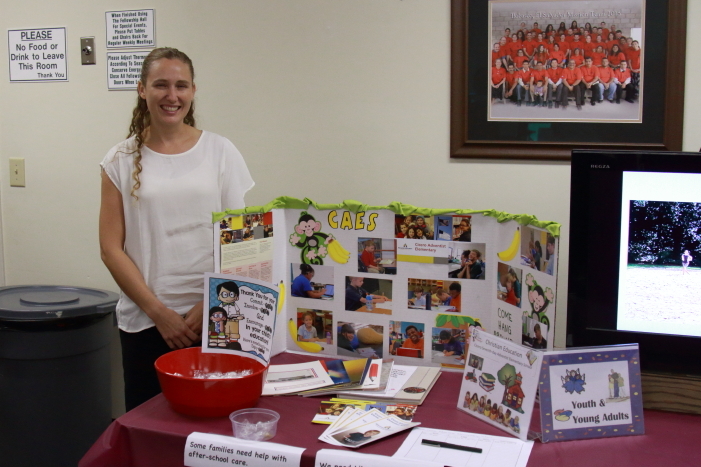 A Ministry Fair was held at the church recently which gave church members the opportunity to learn more about the different ministries that are supported by the Cicero SDA Church. 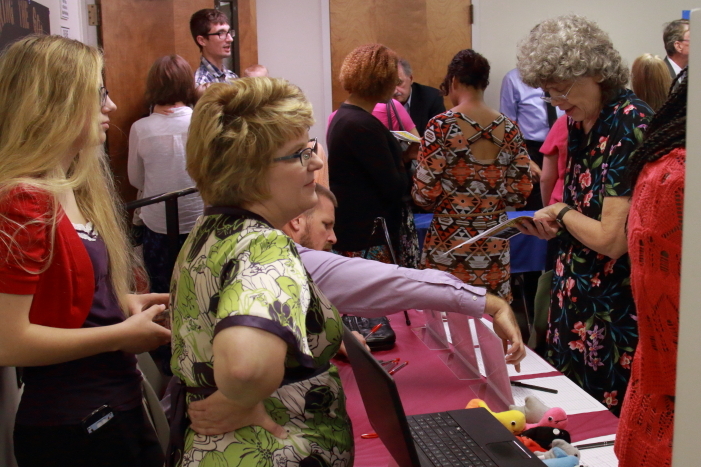 Members also had the opportunity to sign up to help with any of the ministries that they had an interest in.